Inevitably, Jalopnik will get the video and post it as “it was crushed because it was a sub 25 import.” This is not the case. The car was crushed because of VIN fraud. 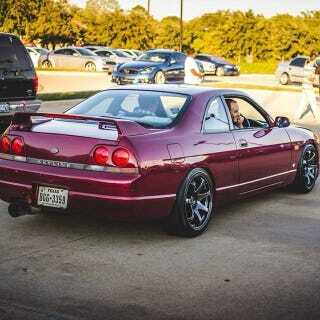 The first owner got it registered on the original R33 VIN as a 240SX by bribing the right person. It was then later registered as a Skyline on the same VIN. Insurance caught wind of this when a claim was filed and they reported it. The car was crushed for VIN fraud, not for being a sub 25 year import.